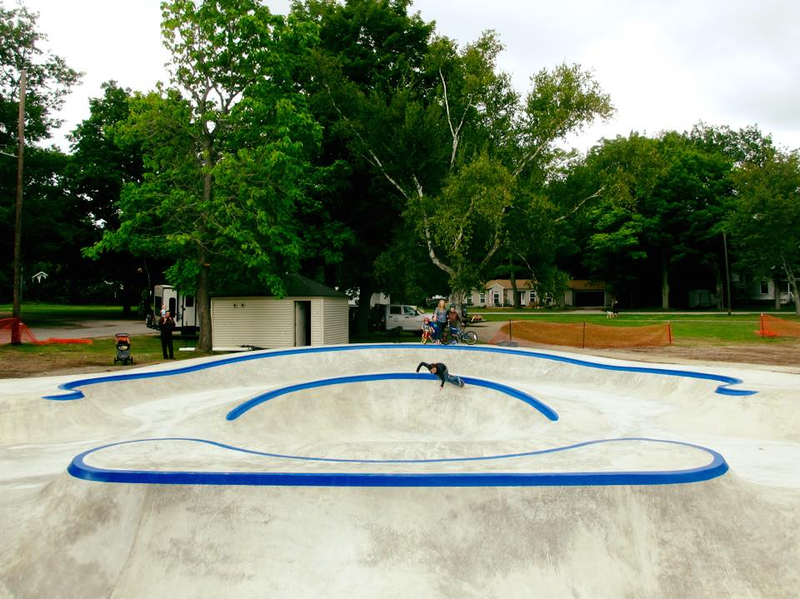 In August we wrapped up our 4th skatepark in the Great Lakes State in the city of Frankfort. 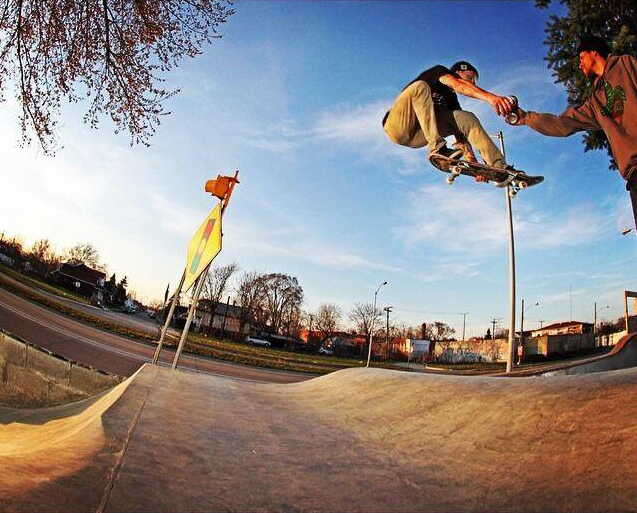 Before heading to Frankfort we had completed a 9,000 square foot skatepark in Clawson - a western suburb of Detroit. 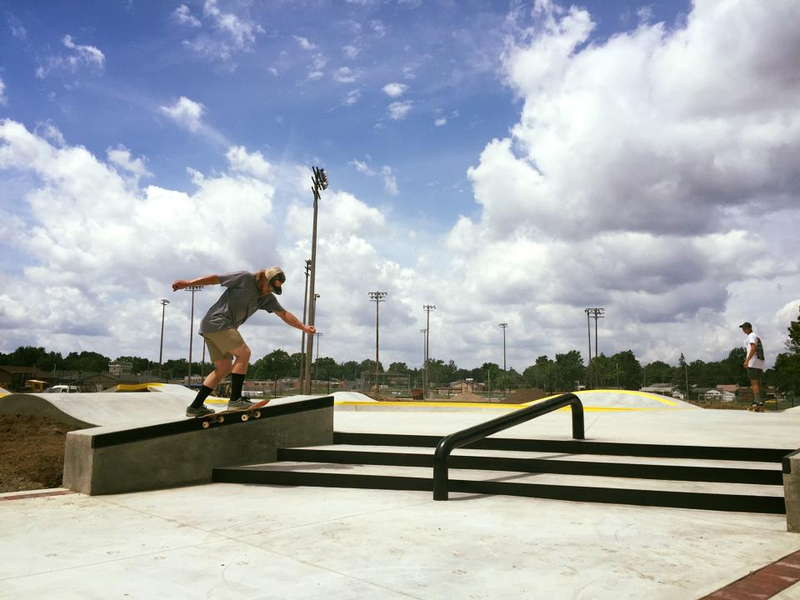 The Clawson park features a really fun flow area in the heart of the park with a fun track around the outside with ledges, pyramids, pump bumps, gaps etc., as well as as a skateable path with stairs, ledges & rails. After Clawson we headed to Frankfort, Michigan- a vacation community "up north" on the shores of Lake Michigan. 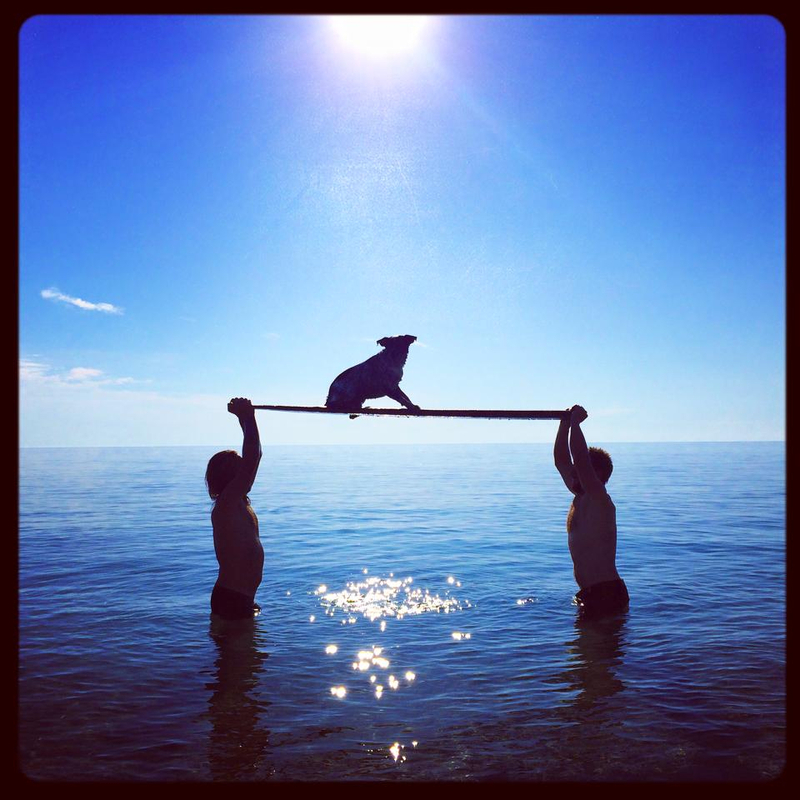 It was a perfect time of year to work there and the close proximity to the lake allowed for after work swimming. The Frankfort Skatepark design is one we have been wanting to build for years. It is like a bigger, more open version of the Alberta Skate Spot in NE Portland except that the Frankfort design is completely symmetrical. Coming in at right around 6,000 square feet it really is a rip ride.